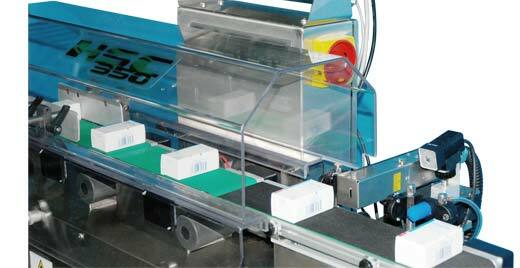 The “S” series includes modular checkweighers that meet the current requirements of the pharmaceutical industry, most especially the GMP regulations. 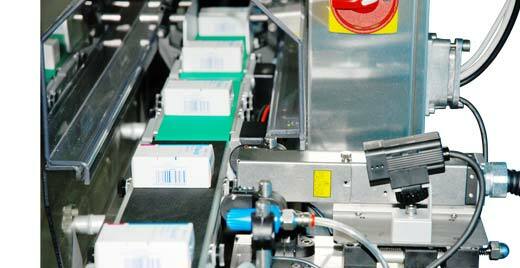 Configuration with high speed ink-jet printer and vision system to detect leak in closure and inside print. 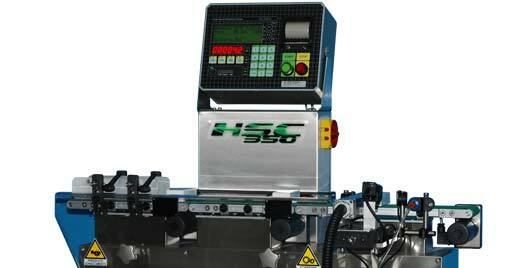 S Series provide a comprehensive answer to demands of users in pharmaceutical sphere and other industries, where speed and accuracy are a must. 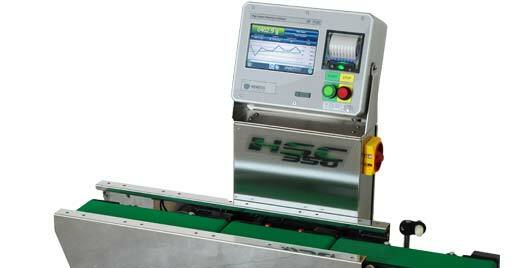 Available in numerous configuration, from 1 to 3 conveyors with width from 60 to 270 mm.